Ieva moved to Ireland from Latvia as a teenager and completed her leaving certificate in 2013 . She has worked in retail and dental surgeries since then. 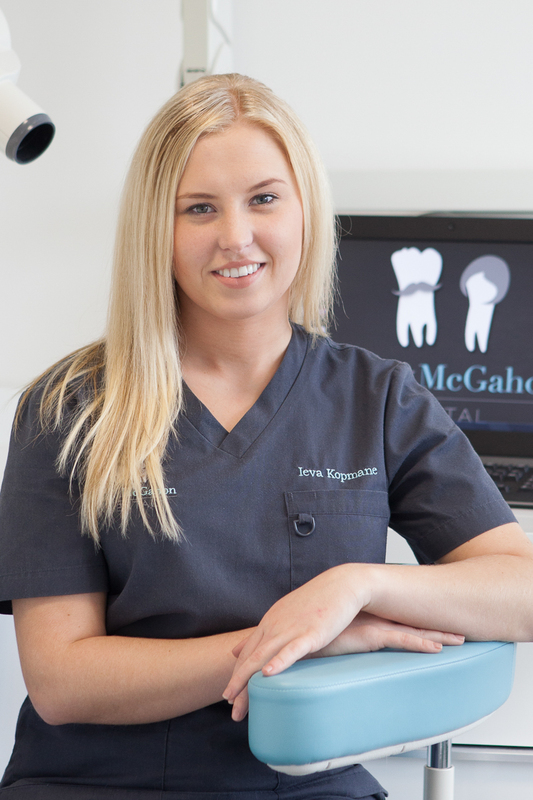 She is currently undergoing her dental nurse training with Friel and Mcgahon Dental. 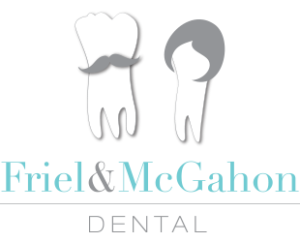 She is very caring and friendly and is eager to learn everything there is to know about dentistry. In her spare time Ieva loves going to the gym, trying out new recipes and spending time with her friends and family.